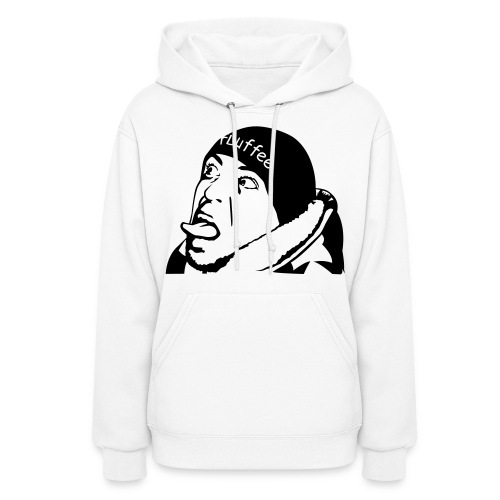 Mens Hoodie Hey, What's up? 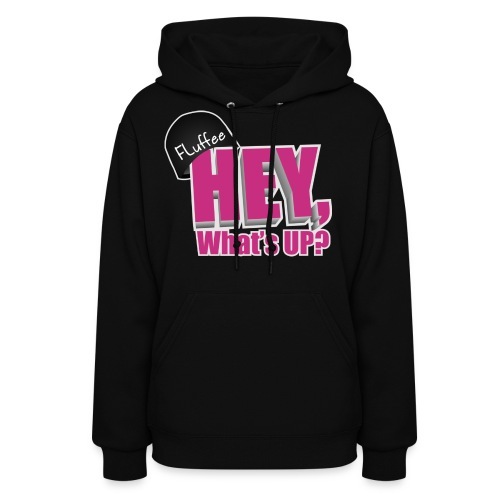 Womens Hoodie Hey, What's up? 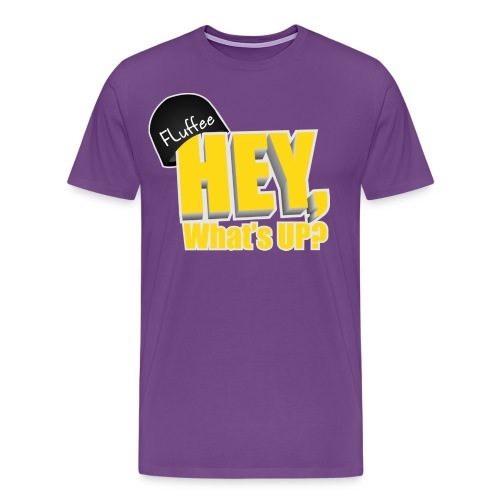 Mens T-shirt, Hey, What's up? 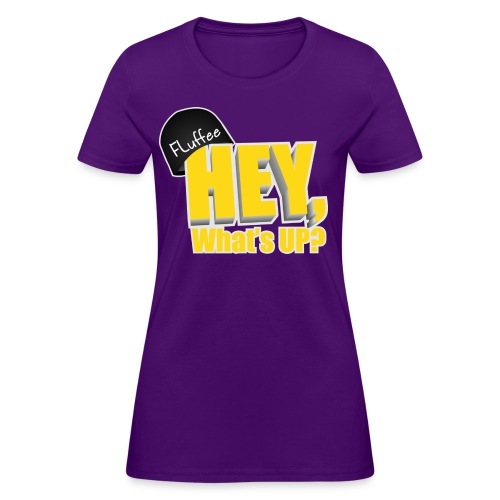 Womens T-shirt Hey, What's up? 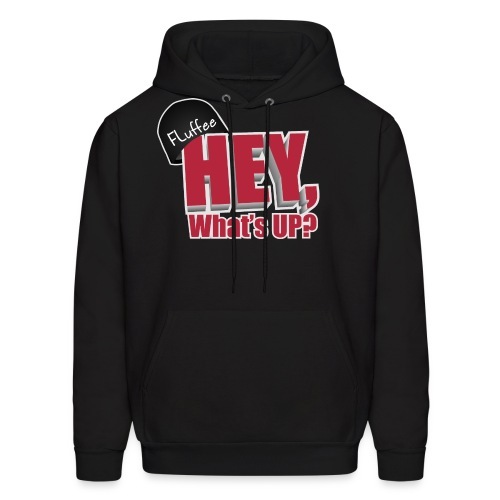 Mens T-Shirt Hey, Whats up? 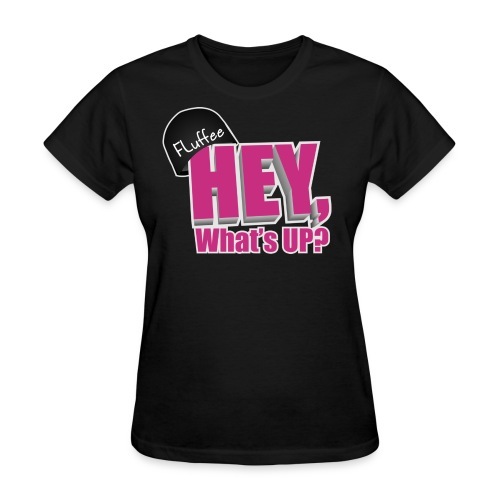 Womens T-shirt, Hey, What's up? 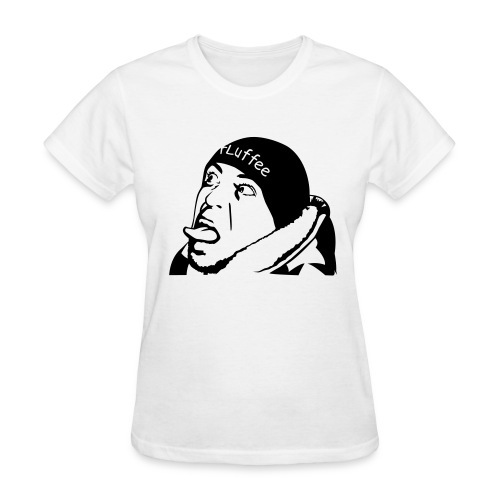 Womens Slim Fit Tee, Hey What's up? Men's Lightweight Ringer Tee Hey, What's up? 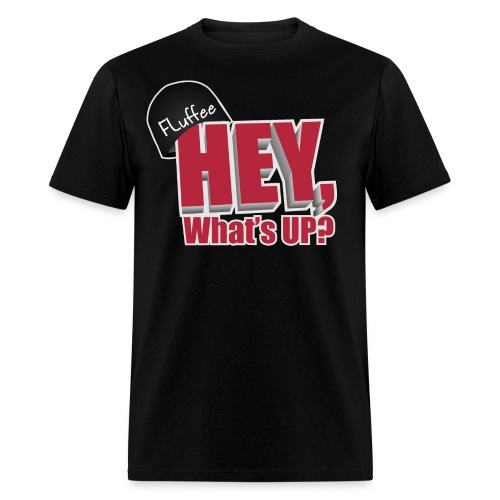 Mens Tall T-shirt, Hey, What's up? 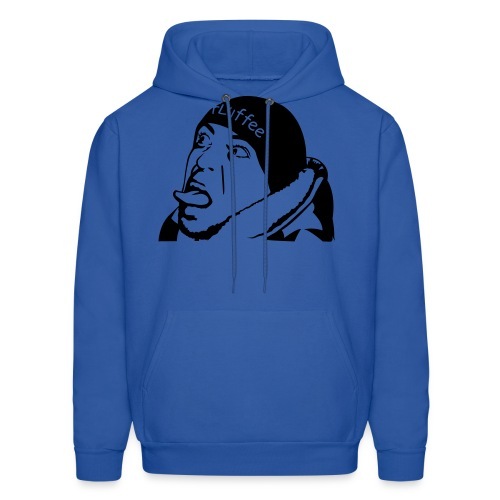 3XL Mens Hoodie. 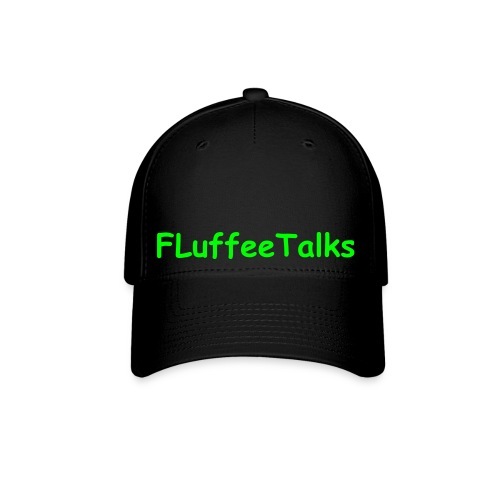 Hey, What's up? 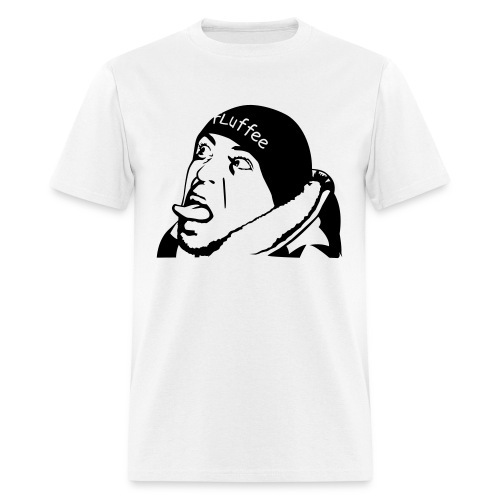 3XL Mens T-shirt. Hey, What's up?